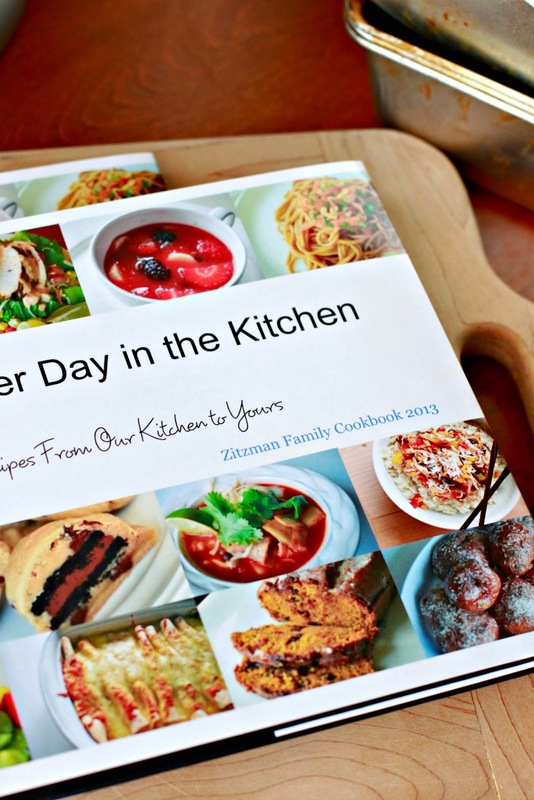 This Family Cookbook has been a year in the making. 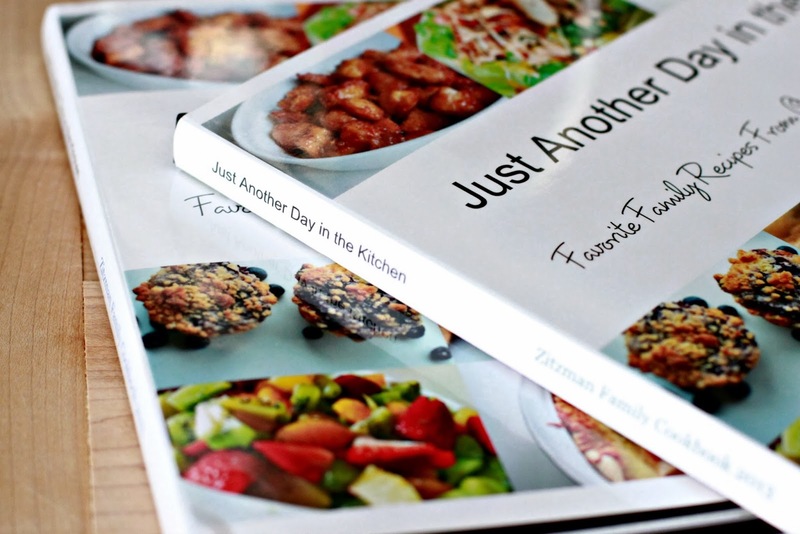 Last year I thought it would be fun to make an actual bound real book full of our favorite recipes and give them out as presents to family members. As happens most Christmases, I bit of a wee bit more than I could chew and my cookbook idea got moved to the back burner...the way back there back burner. 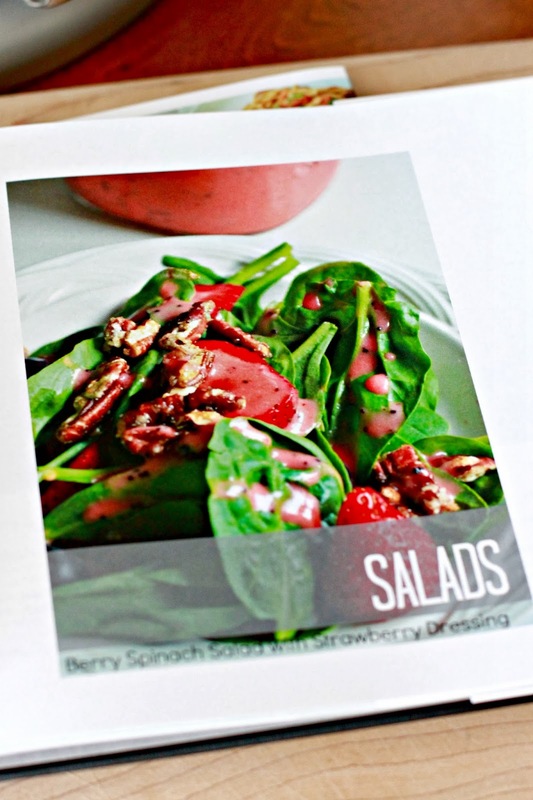 This year I started early, because I really, really wanted to make this cookbook. I used Blurb to create my book. They are a great website that helps you format books of all kinds. Seriously, any book you want to make you can. You simply download the software onto your computer, pick the format you want, and start creating. For our Family Cookbook, I was able to use photos I had taken for this here blog and then I just typed in the recipes in. The hardest part of the whole thing was compiling and then narrowing down. I chose a hardback book with a book jacket, because I kind of wanted to feel a little legit. Just for a bit. I totally love how it turned out. I named it Just Another Day in the Kitchen. I know I am a genius!! Hahaha! 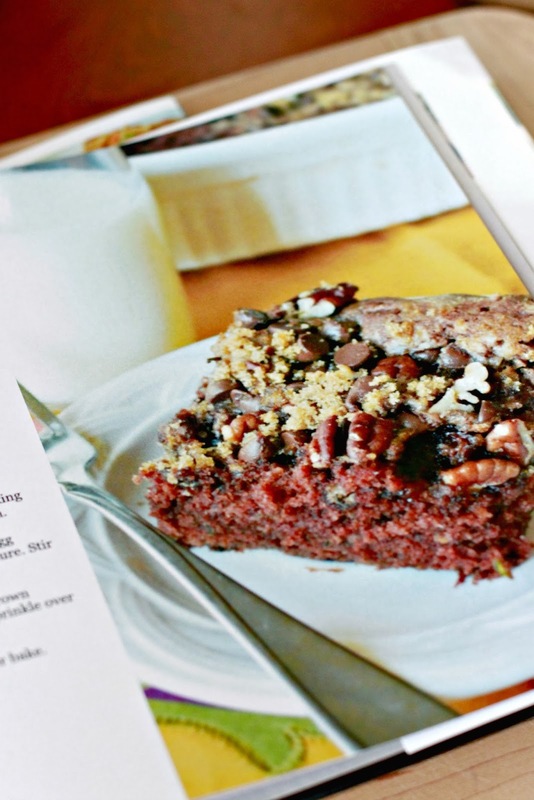 When I was going through all the recipes to make this book, I realized all the yummy food we have eaten. Then I saw the pictures, and I realized how much I love food. A Family Cookbook is a really fun thing to compile. You could use your recipes, you could use your mothers recipes, or recipes from everyone in the family. With a little bit of organization, over a year you could make all your favorite family recipes and take pictures. Then around Christmas time you have enough to make a recipe book. This was one of the most fun presents to make, and I happen to know that the recipients of these cookbooks thought they were fun too. I enjoyed this project, and I know you will enjoy making your very own. I was in no way compensated by Blurb for this post. I am just delighted with my experience and feel like I should share the love. Thank you for sharing. Your book looks beautiful! I too began organizing for a family cookbook before Christmas, but did not give myself enough time to get it done. Mine will be a compilation of my 91 year old grandmother's favorite recipes for our family. I will be checking Blurb out once I get my recipes picked out. What a special cook book that will be!!! 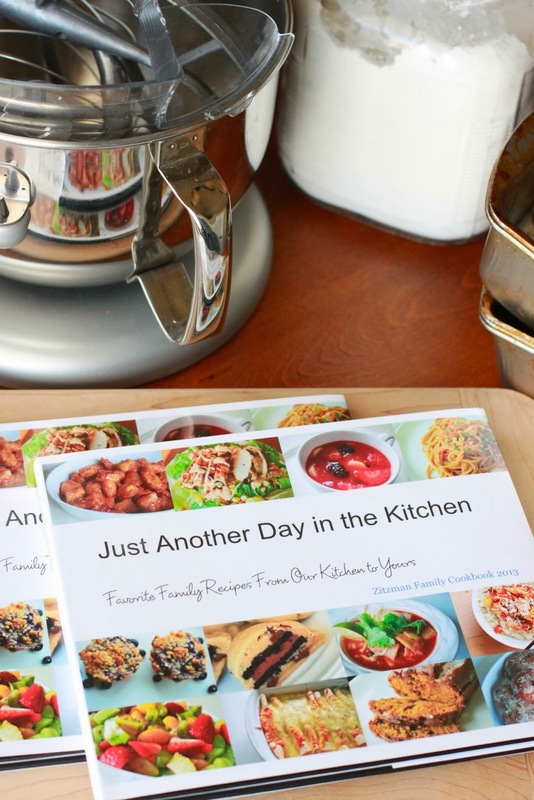 What a wonderful gift idea and a way to preserve recipes. This is an awesome idea! I'm already trying to figure out how I can go about doing this between our two families. Thanks Larissa!